Thanksgiving is officially over and that means we're switching gears into Christmas! I've got some adorable Christmas tips to decorate and transform your space into the ultimate holiday hangout. These are just pictures from my room but I do also have some pictures from online. 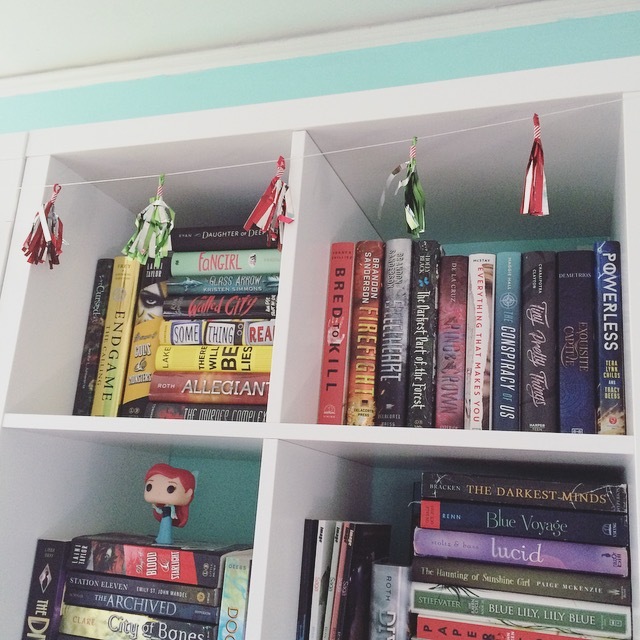 The things hanging on my bookshelf are changing with the seasons. In the wintertime, I like to put up Christmas lights but now I've decided to do something different. You could easily spice up your shelves by purchasing some of these tassel garlands. But you could also make them yourself, which I have before. These are a great way to make the holidays even more decorative if you don't want to commit to those Christmas lights that get tangled all the time. The colors are also very customizable for the different seasons and holidays. To learn more about making these tassel garlands, click here! Cute, huh? Don't mind the succulents. We're looking at the big Christmas tree light in the middle. I got this one from Home Goods for a very cheap price of like $14.99. I think that these small ornaments around the house really make the holiday season bright! I love having them light up at night when I go to bed. What's great about this one is that is also has a four hour timer so when you turn it on, it turns off automatically in four hours and turns back on in the next 20 hours. In order to reset the cycle of four hours, you would do it manually from the back. 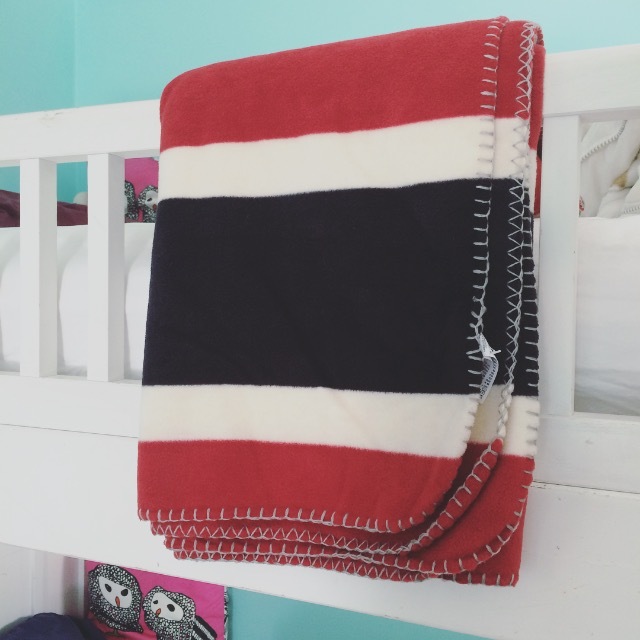 Throw blankets and pillows are a must for the holiday season. They are warm, cozy, and stay true to the festive colors of the season. You can basically find them anywhere! I got this red, black, and white one from American Eagle when they were doing a buy something and get a blanket for free. I think it's limited edition so sorry I can't tell you where exactly to find it. 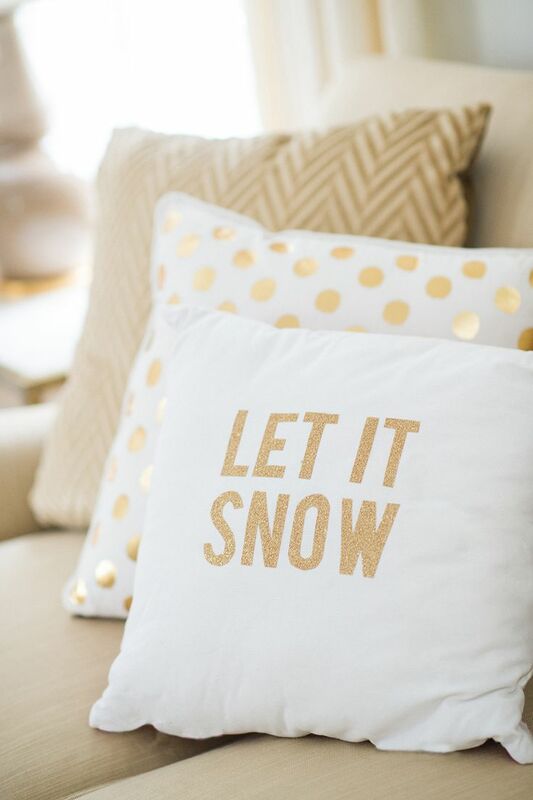 I'll leave links to some good DIYs and Pinterest photos of throw pillows. 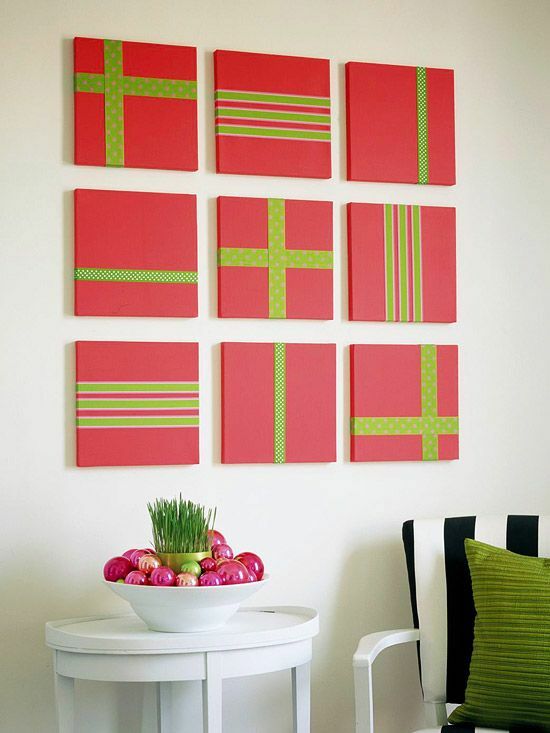 Christmas canvases are so easy to DIY. 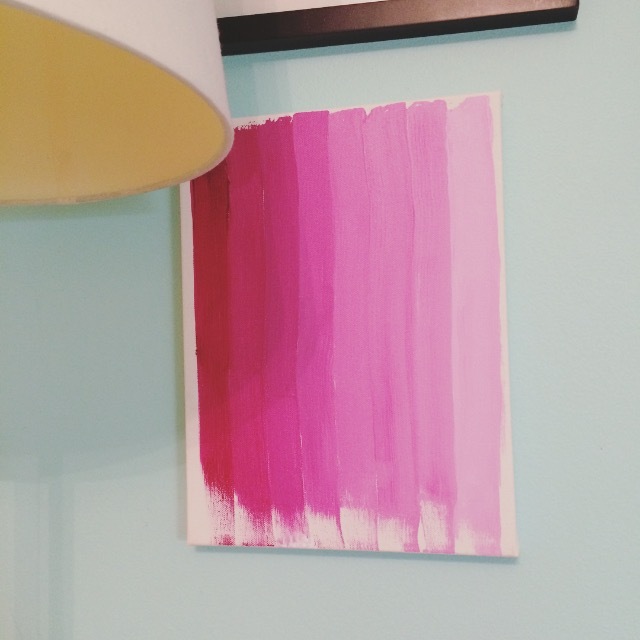 Just buy a plain canvas, some brushes, paint, and get creative with it! 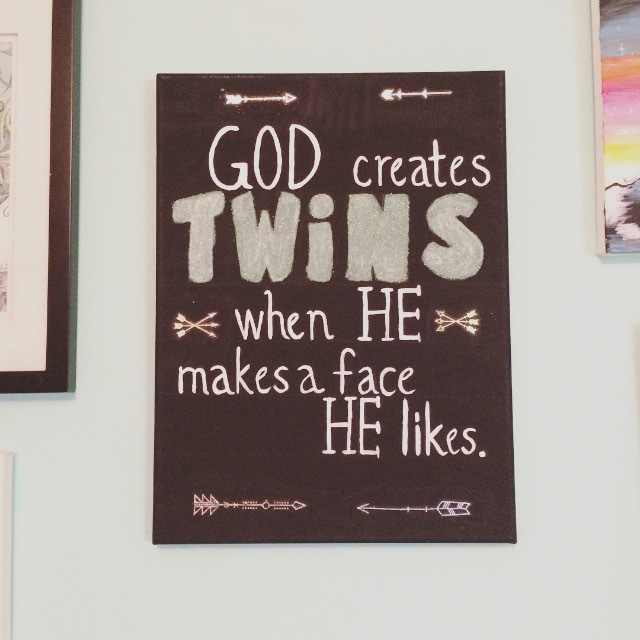 There are really endless possibilities and canvases are fairly inexpensive when bought in bulk. My favorite DIY canvas is simply taking a brush and going down the canvas with several different colors. It's easy, simple, and very shabby-chic looking. Next tip: Flash tattoos on canvases. This has been my holy grail lately when it comes to easy canvas ideas. Flash tattoos are easily found everywhere and can go for as cheap as $5-10 dollars. It's easy! Just stick on the tattoo as if you were going to put it on your skin and then stick it on the canvas. No joke, this really works and it works well because once the tattoos dry, you'll have yourself a beautiful metallic outline. Still want a vibrant and colorful tree to remind you of nature? A fake tree is an awesome way to get really festive with the holidays without going through the hassle of watering and maintaining a real tree. 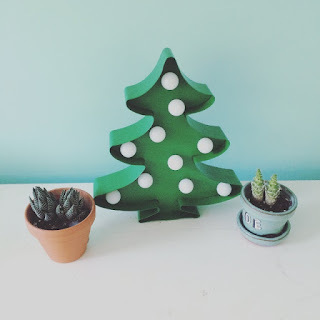 Small trees are also perfect for table side decorations and for garnishing your shelves with some Christmas spirit! Have any decorating tips? Comment below! Decorating for the holidays is one of my favorite parts of each season. The tassel garland is beyond cute! I hadn't seen it before but now I can't wait to try it! This whole post is brilliant really. :) My mini Christmas tree has always been one of my favorite things to set up and I love seeing it lit up in my room at night. These are so amazing! 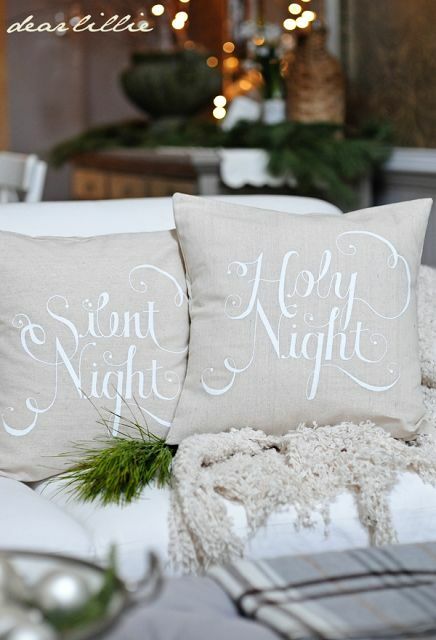 I'm definitely going to try those DIY throw pillows and the small Christmas trees :) Love this post! All of this is so very cute. 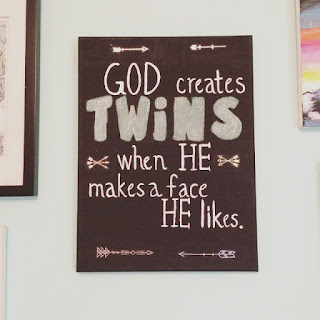 I stay away from pinterest to avoid wanting to do everything I see there. Lol. Same here. 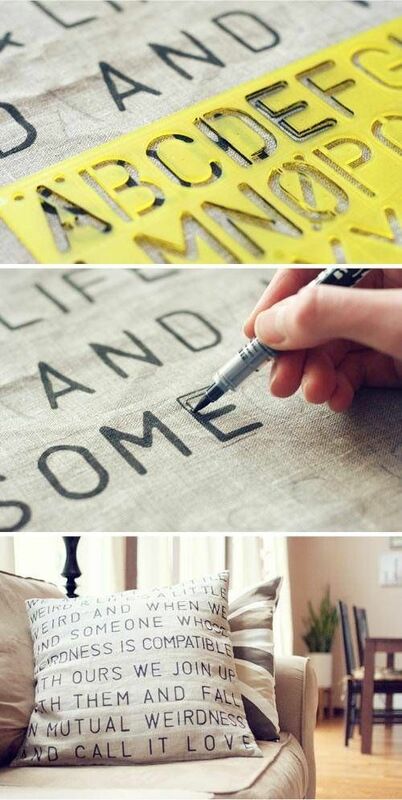 I always have new DIYS I want to try and then I just go crazy with them. Like I have a huge closet full of all the DIY's I've ever done. These are absolutely adorable, Alex! I'm not a crafty person whatsoever (my mom hates me for it lmao) but these look kind of fun. I love the little white baby Christmas tree! Oh! I really hope you do get into crafting more then if you have the time. It's fun and less expensive than simply buying decor.